2018 marks 15 years since Saul Milton and Will Kennard released their first record as Chase & Status. To celebrate? 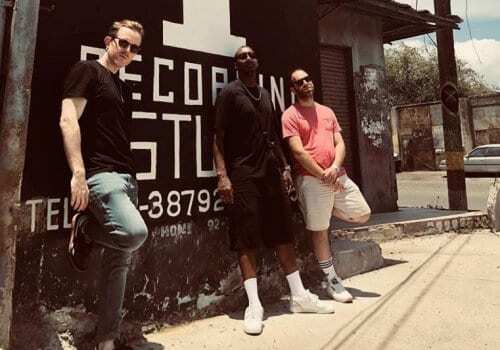 They’re taking things right back to the foundations and paying homage to the roots and culture that inspired them, a millions others, in the first place: RTRN II Jungle, a series of events, projects, documentaries and new music from Chase & Status themselves. The first part of their RTRN II Jungle project has been an exhibition at the London College Of Fashion. Curated by Saul himself, it launched in February and runs until this weekend, April 21. Celebrating the rich cultural and musical melting pot roots of both jungle and UK garage as they exploded and consequently characterised the 90s and inspired all aspects of UK youth lifestyle and culture, the exhibition, entitled Super Sharp, included narration from original scene forefathers such as Shut Up & Dance, Goldie and Jumping Jack Frost. 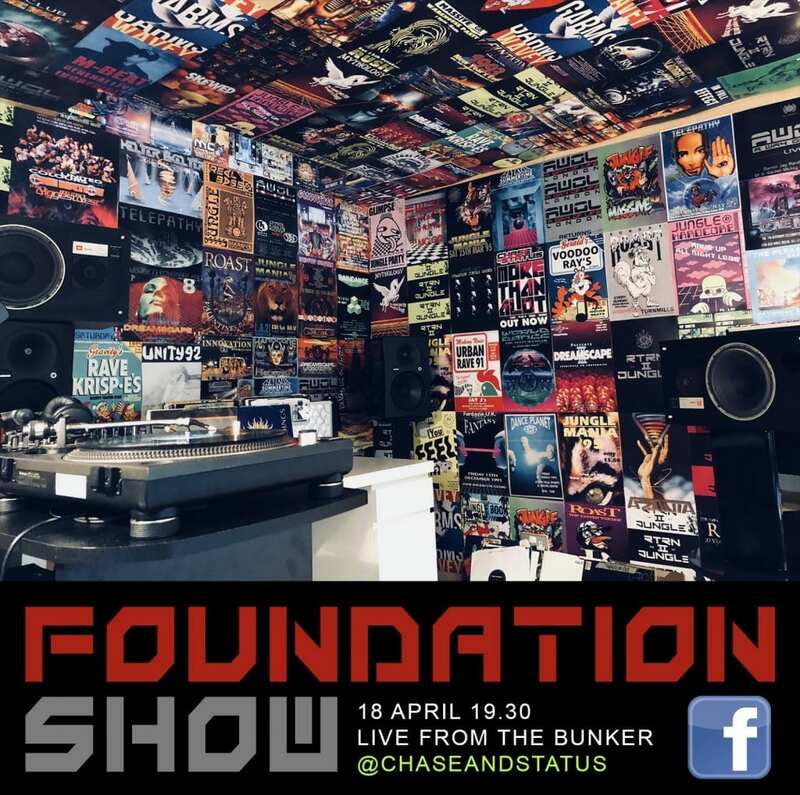 The next RTRN II Jungle instalment kicks off at 7.30pm tonight: The Foundation Show, a regular series of live mixes hosted from Will & Saul’s secret jungle bunker hosted on their Facebook page. 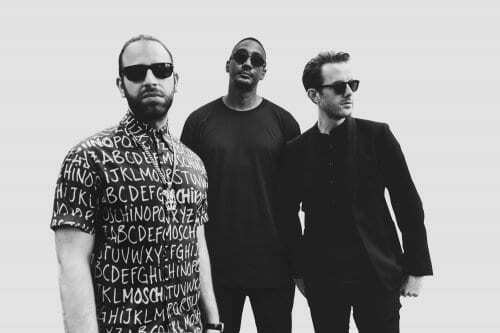 Foundation Show is a rare opportunity to see Chase & Status in the original environment that incubated and triggered everything they’ve achieved over the last 15 years: flyer-plastered walls, bare decks and their favourite records. No massive audiences expecting the hits, no band, no soundchecks, no set lists: just vibes from two men who have always kept their eyes and heart and production on the underground. 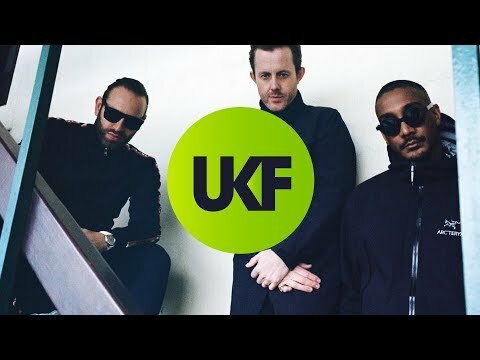 Recent proof of this unique status and respect within the two worlds of drum & bass can be found with long-demanded dubs Tribes and Step Away; Two massive tracks that have scored our last two summers through support by key DJs, they remained unavailable until their fourth album Tribe finally landed last August. Anyone who’s seen their surprise sets at Soul In Motion or their rampant jungle marathon at Andy C’s XOYO last year can also confirm their dubs-for-days status and ability to absolutely smash up the dance foundation-style. They’re not calling this series RTRN II Jungle for nothing. This is a serious roots manoeuvre. Tune in at 7.30 UK time tonight Wednesday April 18 and experience it for yourselves.